What is PMP Certification? 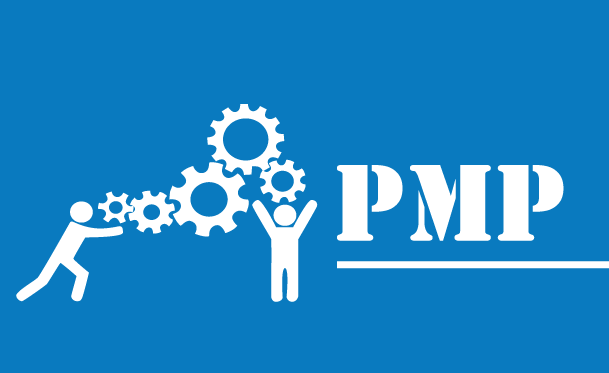 - PMP stands for Project Management Professional (PMP). PMP Certification, offered by the Project Management Institute (PMI), is an industry-recognized credential for project managers. PMP certification demonstrates the project manager's experience, knowledge, skills, and competencies required to lead and direct projects. Total 387 programs are available here. 180 days of access to high-quality, self-paced learning content designed by industry experts (worth $499) FREE!